We have a fleet of minibuses and chartered coaches which follow tailored routes around the towns and villages of East and West Sussex. The routes and bus stops are subject to demand. 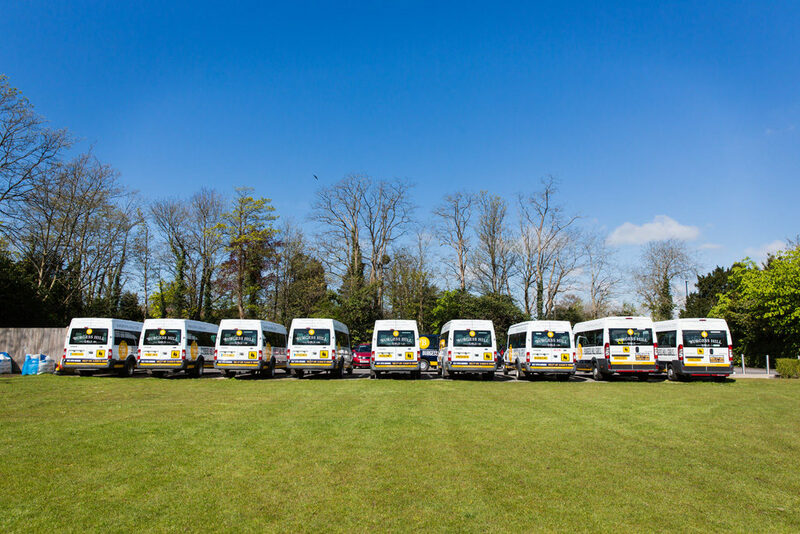 Our minibuses are maintained and upgraded regularly and can be easily recognised when being driven around Sussex. The safety of your daughter is most important to us. Pupils are driven and supervised by our team of professional and friendly drivers, the majority of whom have worked for the school for many years. All our drivers are DBS checked, including drivers from the local coach companies, who are contracted by us to run some routes. All pupils are checked onto their buses home by members of staff. All routes will be timed to arrive at the school by 8.20am. 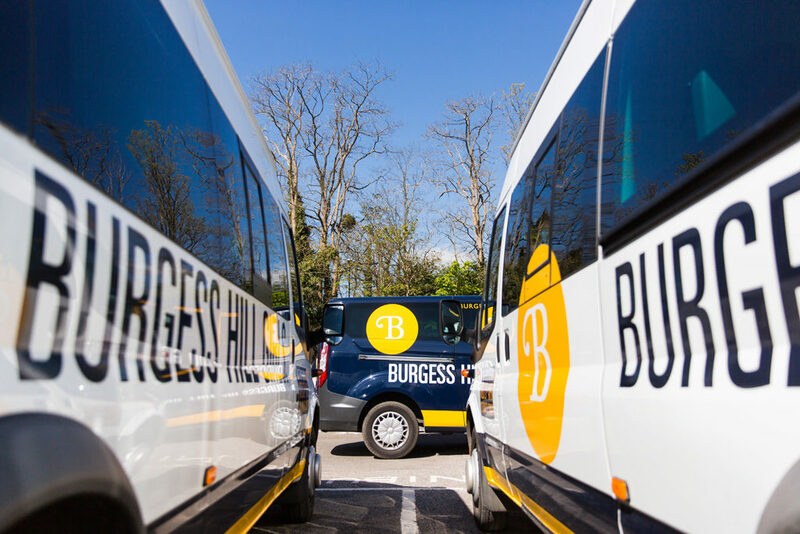 The routes and timings of our school bus service are finalised every August and are dependent upon demand and size of vehicle required to meet that demand. No refunds are available for non-use, much like a rail season ticket. If there is any spare capacity on a particular bus, your daughter will be able to travel on that day, on a first-come first-served basis, at a cost of £5 per journey which will be charged to your school account. For further details, or to book your daughter’s place, please contact our Transport Co-ordinator on 01444 241050, or by email.